Vermont is now the ninth state to legalize recreational marijuana use. Passed and signed into law in January, the new legislation took effect July 1. Vermont is the first state to legalize recreational marijuana use through the legislature, rather than a ballot initiative. The other eight states are Oregon, Washington, California, Alaska, Nevada, Colorado, Maine, Massachusetts plus Washington, D.C. 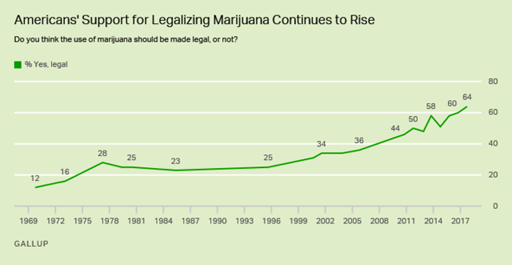 According to a Gallup poll in October of 2017, Americans favor legalization by 64%, and for the first time, a majority of Republicans backed legalization. But legalization doesn’t mean growing, buying and selling marijuana becomes a free-for-all. There are very clear boundaries regarding the issue. 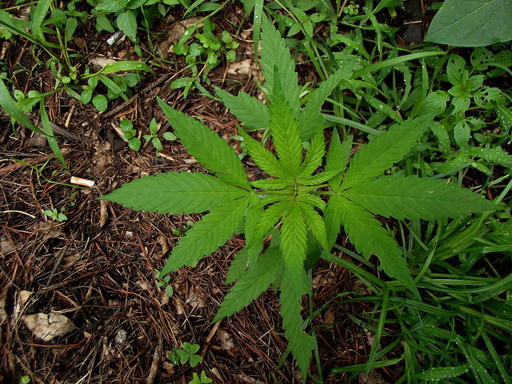 According to the Burlington Free Press, Vermont’s new law allows adults to possess up to one ounce of marijuana, two mature and four immature plants. Neither drivers or passengers are allowed to smoke in a car. You can’t smoke in any public places like a beach, a park, or on the sidewalk. Recreational use is limited to “individual dwellings,” and if you rent you have to ask permission from your landlord to smoke or grow the plant. And in Vermont there is no legal commercial market for marijuana, so selling is totally off-limits in the Green Mountain state. Last week, Oklahoma became the 30th state to legalize marijuana for medicinal use. The ballot initiative passed in the Sooner state by a vote of 56-43%. What are your thoughts? Should recreational marijuana use be legal across the U.S.?